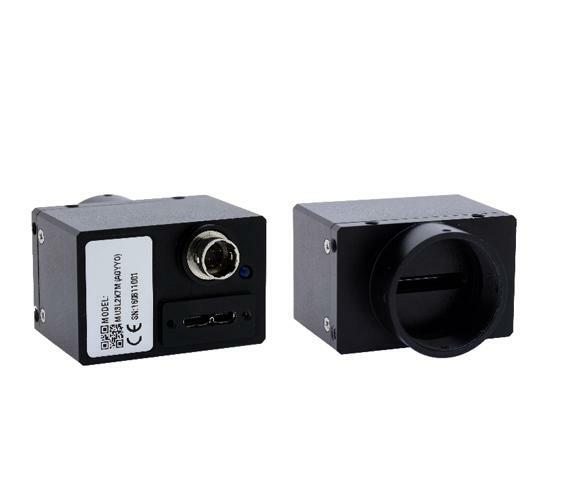 Jelly4 series USB 3.0 Line scan industrial especially well suited for applications that need both high speeds and high image quality.We offer high-performance line cameras with resolutions of 2048 (2K) and 4096 (4K)pixels. Monochrome, mono-line color and multi-line color versions are available. Max frame rate can reach 80KHZ . Precision aluminum alloy shell, small size 29×44×30mm, weight 63g. 7. 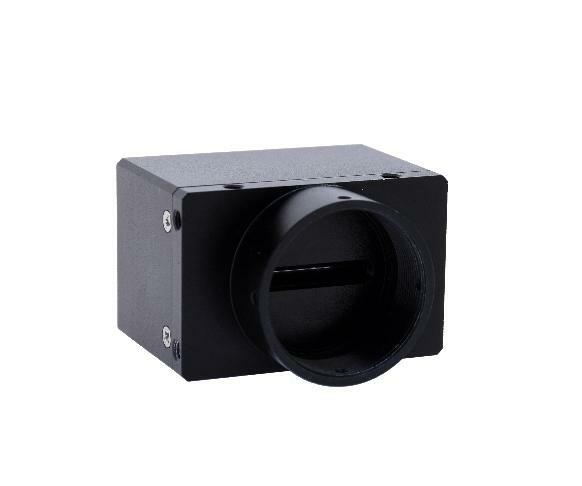 Support C-mount interface and customize lens interface. 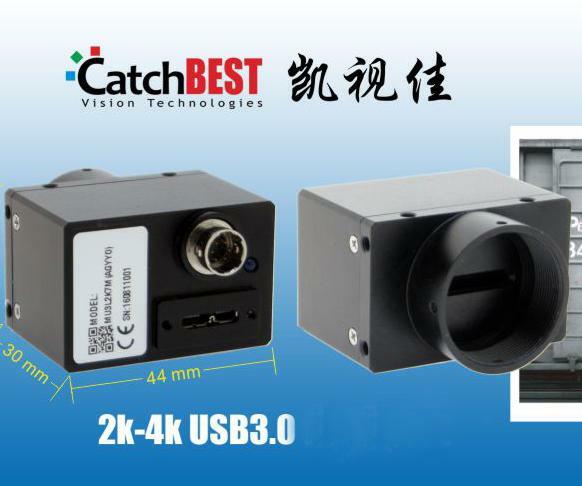 Common application is camera industrial inspection, for high speed postal sorting / web inspection. frequently used in printing machinery to inspect printed images. 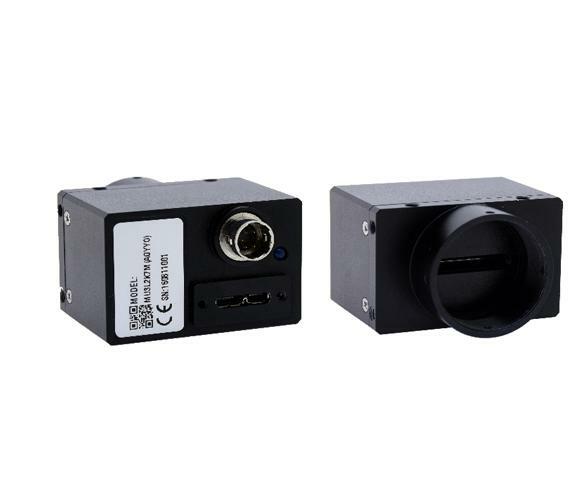 Surface and web inspection ; Regardless of whether working with semi-conductors, paper, plastics or raw leather, line scan cameras are helpful tools for identifying flaws directly within the production process. 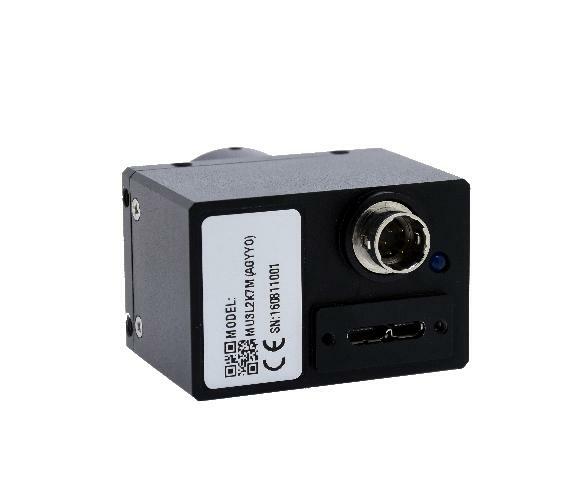 Color cameras come with IR cut filter(mono camera does not have filter), 3m-5m USB cable with fix screws, 6-pin Hirose GPIO connector, 1 CD with software and SDK.